TJ Hughes: Ole Ole Ole!! 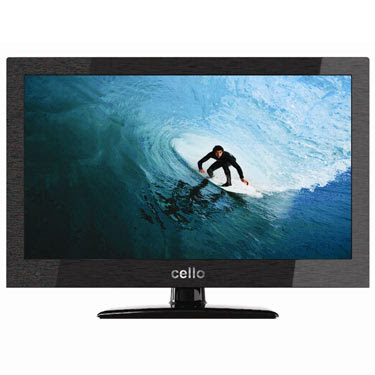 Watch Euro 2012 in style with one of these slimline Cello TVs. 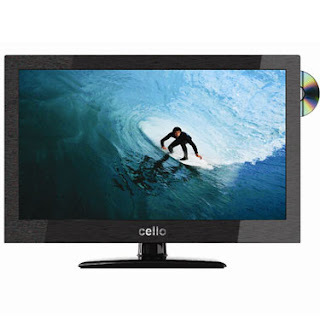 If you prefer less clutter and less "gadgets" why not go for this version, features are as the above version but with a DVD player built in.